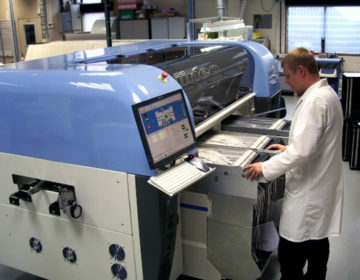 Electronic Manufacturing of life affirming, life enhancing, life protecting and life saving products. Simtek EMS manufacture products destined for a variety of applications including medical, marine, instrumentation, automotive, navigation, audio, leisure and industrial electronics as well as the production of battery power packs for a variety of industries and market sectors. Combining excellent customer service, engineering expertise and the manufacture of relatively complex products to the latest ISO9001 and ISO13485 quality standards, Simtek EMS are able to offer value-added products on a short lead-time. In a reversal of previous trends, customers are now realising that offshore manufacturing is not suited to every company. Two key areas often overlooked are the assumption that lower labour costs will automatically boost profits and that equal productivity levels will be achieved. Other aspects are the costs associated with long distance engineering support, relatively large batch sizes and long lead times. Many companies are now experiencing that the net gain isn’t as large as anticipated especially if their customers demand lower prices when they realise that the product build has moved offshore. In response to this, Simtek has worked hard to integrate lean principles to all processes whilst controlling overheads thus offering a cost effective alternative now that the tide has turned back to the UK. Simtek are successfully independent and privately owned since 2004. We offer cost effective assembly in the UK using internationally sourced components, employing automation where possible. Simtek EMS Ltd is certified to the latest standards for both ISO 9001 and ISO 13485 by AJA Registrars. Thereby capable of providing products and services of a consistent quality that comply with the related local and international regulatory requirements. 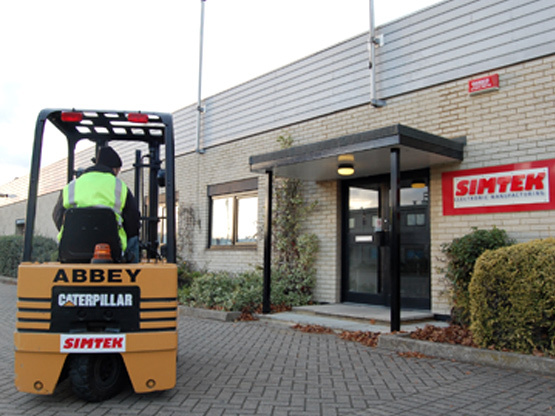 Simtek EMS Ltd is committed to providing employees with training tailored to suit the needs of our customers. This includes technical apprenticeships for both school leavers and mature employees. 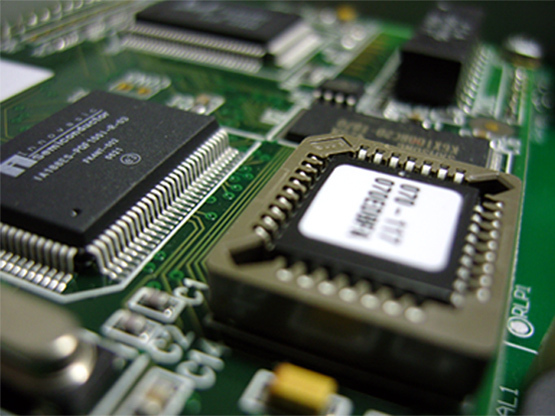 Formal training for electronics manufacturing techniques, workmanship standards and quality control is performed in conjunction with and certified by the internationally recognised IPC organisation. Click here to find out more about our workmanship and training. Sourcing and procurement of all components is undertaken in-house to ensure that costs are controlled and that the customer gains true value. Supply sources are under constant revue to ensure cost effective solutions are not compromised by either quality or performance. Simtek operates SAP Business One software on its’ own local server network. Click here to find out more about our sourcing and procurement.